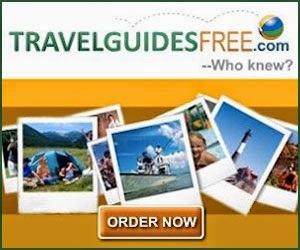 FREE USA Travel & Vacation Guides! Head over to snag your choice of FREE USA travel and vacation guides! There are MANY destinations to choose from and you can select as few or as many as you like. This is great if you have a specific location in mind or need a little bit of inspiration. Simply add them to your cart and checkout; shipping is free too. Many of these guides also include bonus discounts, special hotel packages and even the chance to win free vacations! They are also great for kids' craft projects and homeschooling. https://www.washtaxandfinancials.com/ Wohh just what I was looking for, appreciate it for putting up.